SALE EXTENDED!!!! Take 20% off the total cost by putting a $300 deposit down by April 21st! SALE EXTENDED!!!! Welcome to Bachelor Creek Kennels online! Thank you for visiting us. 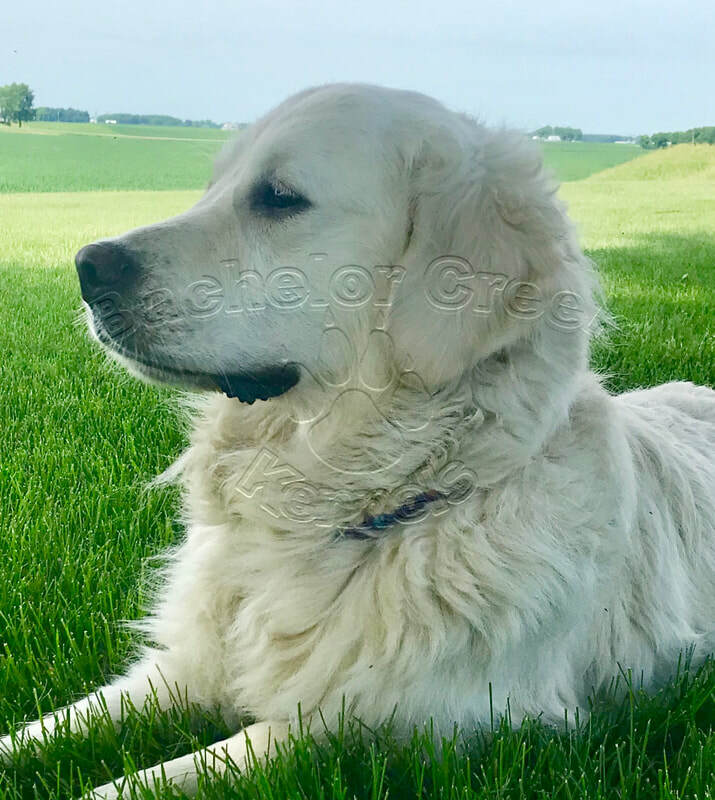 We are a Kennel that has specialized in breeding amazing English Cream Golden Retrievers and have been breeding for over 20 years. We have two exclusive lines here at Bachelor Creek. Our puppies are specifically bred for great family pets, therapy dogs, or for K-9 officers. ​We also have a line of English Bulldogs that make amazing family pets. Our dogs are our family and we love them and treat them like our kids! Yes they get spoiled often! They love to swim and run in the fields and on occasion they do get a cheeseburger or ice cream! If you have any questions or would like to make one of our puppies part of your family, please contact us below. Bachelor Creek Kennels has two exclusive lines that are bred specifically for family pets and therapy dogs!